Moto – The yeast starter used to begin the fermentation process (also where our restaurant/brewery gets its name). Sake – The Western term for Japanese alcohol. The Japanese character for sake refers to alcohol of any type, not just alcohol fermented from rice. Namazake – Unpasteurized sake. This is the type of sake we brew at Moto-i. Moromi – The main fermenting mash that consists of the yeast starter (moto), koji, steamed rice, and water. Ochoko – The small ceramic cup in which sake is served. Tokkuri – The small ceramic carafe in which hot sake is served. Shiboritate – Freshly pressed sake. This is how we serve all of our sake. Sakagura – The term for a sake brewery. Moto-i is the only “sakagura” in downtown Minneapolis! Kurabito – A person who works in a sake brewery. 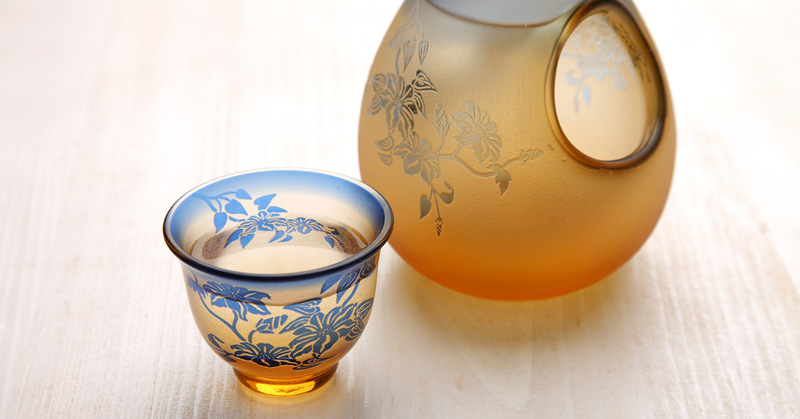 Nihonshu no Hi – Sake Day, which takes place every year on October 1st. If you want to celebrate, you can enjoy exceptional sake in our restaurant! If you’re interested in learning more about sake, there are countless resources online or at your library that will help you learn more. If you want to learn from those who actually make sake, you can visit and tour our on-site brewery. Our staff will gladly explain our brewing process, what the steps are, and how the finished product is made. You can also belly up to the bar and order our full lineup of sake, and enjoy cup after cup of this traditional Japanese drink. It’s important to remember that most sake as an ABV (alcohol by volume) of 15 to 20 percent. We want you to enjoy yourself, but we also want you to get home safe! When you’re ready to try different types and discover the vast world of sake, come to Moto-i in Minneapolis to taste and learn from the very best. We look forward to seeing you soon!